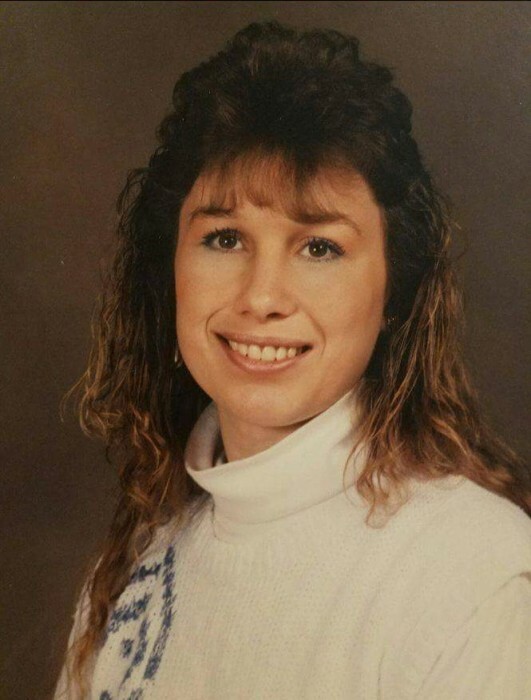 MANN, Robin M., 51, passed way Saturday, January 26, 2019 at the Philip Hulitar Hospice Inpatient Center, Providence. Born in Warwick, she was the daughter of the late Robert Mann and Peggy Ann (Stringer) Talley. She is survived by her loving family. Her funeral service and interment will held at the convenience of the family.